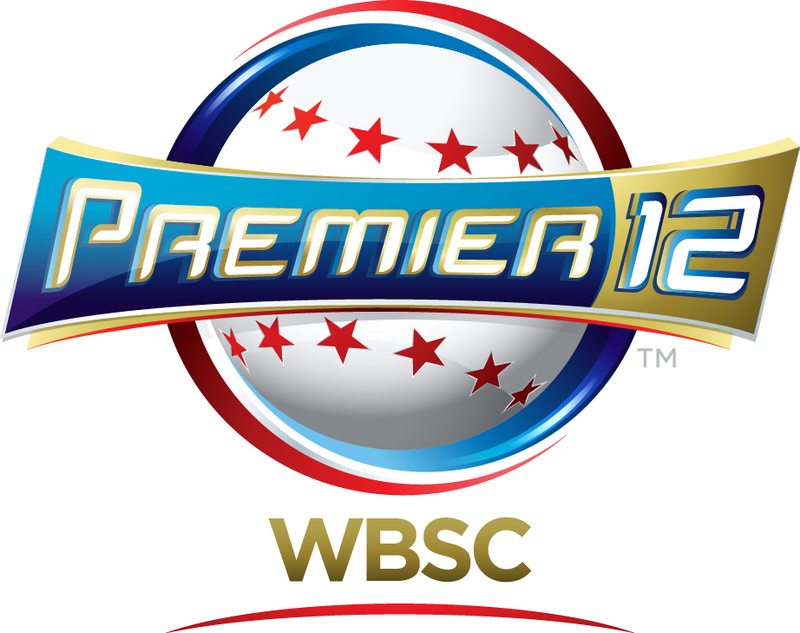 The World Baseball Softball Confederation (WBSC) and Japan's Nippon Professional Baseball (NPB) league today announced a hosting partnership for the second edition of the Premier12® in November 2019. As part of the agreement, NPB has been awarded the hosting rights for the Super Round (six-nation, 2nd Round) and Finals of WBSC's top-tier, pro National Team global championship in 2019, which will also serve as the first opportunity for nations to qualify directly into Tokyo 2020 Olympic baseball tournament. The hosting announcement follows recent meetings in Rome, Italy, between WBSC President Riccardo Fraccari and NPB Commissioner Katsuhiko Kumazaki on the importance for all baseball stakeholders to have a collective vision for the sport's future global development. "WBSC is excited to partner again with Nippon Professional Baseball on the staging of the WBSC Premier12, incorporating the exciting best-vs-best Super Round into the tournament format for the first time," said WBSC President Riccardo Fraccari. "NPB is one of the world's top sports leagues and was a major reason behind the enormous success of the inaugural Premier12. 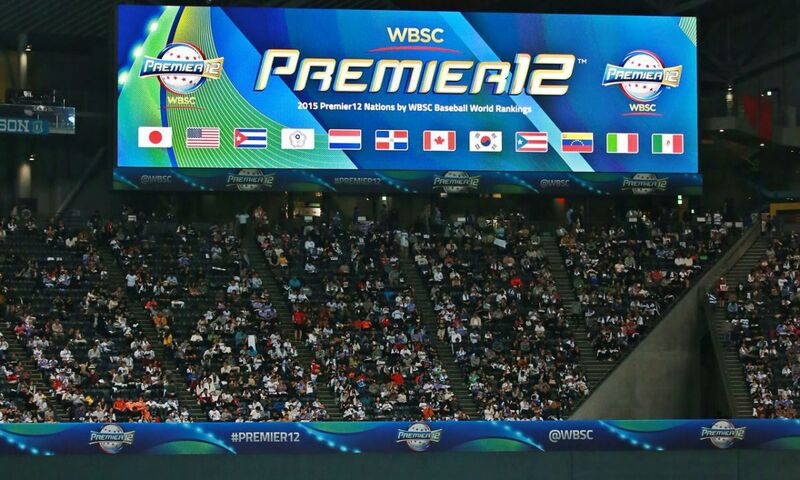 With this expanded partnership between WBSC and NPB, and the road to Tokyo 2020, the next edition of the Premier12 promises to be one of the biggest international sports events on the 2019 calendar." NPB Commissioner Kumazaki said: "I would like to express my gratitude to President Fraccari and to all people concerned of awarding this opportunity to host the second edition of the WBSC Premier12 in Tokyo. Not only as the qualification for the Tokyo 2020 Olympic baseball tournament but also for the Samurai Japan National Team, the next edition of the Premier12 is sure to have special significance heading toward Tokyo 2020. It is my sincere hope the Premier12 in 2019 will be a wonderful international sports event to inspire many people with dreams and provide excitement." "I thank Commissioner Kumazaki and NPB for their shared vision and determination to globalise our sport and make it 'Olympic' over the long-term in our mission to build a billion-strong baseball-softball community by 2024," said President Fraccari.